Zürich is the largest city in Switzerland and belongs to the places with the highest standard of living worldwide. 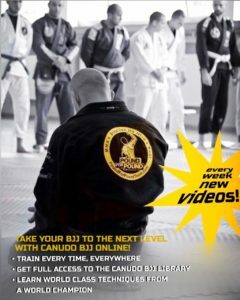 Brazilian Jiu Jitsu – a special individuality that flows through our veins, connect us deeply within and one another and for which we take emotional and physical hurdles again and again – because we love to do it! 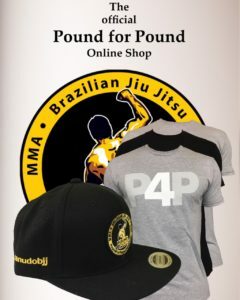 On May 9th and 10th, 2016 the annual IBJJF Zurich Open took place and the Pound For Pound Team went there with 15 fighters. For some it was the very first tournament, a few others extended their first experience in a new belt division, some of us fought in a totally new weight class and had to face opponents with different size and therefore new physics. exceed limits, control our thoughts, overcome fear, bring the best possible performance, test our skills, have fun, keep together and never give up! 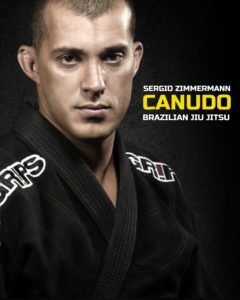 The most notable motivation for all of us was definitely our professor, Sergio ‚Canudo‘ Zimmermann, who due to an injury had to accept a loss after being undefeated for several years. Despite strong pain he fought for our team until the last second of the match. He made the 2nd place in his division, but he stepped off the mat as a winner. Most people would give up at this point, which brings us back to the remarkable individuals – it didn`t take long until he stepped again on the mat with a mission in mind and how could it be otherwise, he made the first place and won gold in the Open Class! Nothing is impossible, we can overcome everything, we just have to make the decision to do it. Winning – how does it taste? Some of us eked out a place on the podium – we came with 15 fighters and left with 15 medals. But how to describe an indescribable feeling ? Overwhelming power coupled with absolute exhaustion, relief, lightheartedness, happiness and gratitude. You want to cry and laugh at the same time. But what`s next, hold on to it and rest on the victory? Impossible! We proudly look back on the achievements of all of our fighters because winning does not always have something to do with capturing a victory. Each time we fight we gain experience, perception, motivation and get to know more about ourselves. Losing – how does it taste? The realization, where do I stay with my game? Your own self-perception burst in seconds, disappointment and doubts are spreading and too many questions are going through your mind. The first moment hurts, there’s no question. But why do we take the risk again and again? Because we only grow when we cross borders. Because we only get stronger if we are brave. Because we only learn when we make mistakes. The result of it – we can`t lose! It is worth fighting for all we learn and discover due to this process. Tastes are different. Tastes are changing.